By using IVF.net you agree to be legally bound by these terms, which shall take effect immediately on your first use of IVF.net. If you do not agree to be legally bound by all the following terms please do not access and/or use IVF.net. We reserve the right not to display information from third parties if that information is deemed to be unsuitable for any reason. IVF.net makes no representations about the suitability of the content of this site for any purpose. The information contained herein is for educational purposes only, and is provided "as is" without any warranty of any kind. Information provided by this site is not intended as a substitute for medical advice. If medical advice is needed please consult a qualified doctor or physician. The site is not responsible for the content of linked external internet sites or third party advertisements. IVF.net is not responsible for any 3rd party postings. All information is provided with the understanding that neither the information providers nor IVF.net shall be liable or responsible to any person or entity for any loss or damage caused, or alleged to be have been caused, directly or indirectly by or from the information or ideas contained, suggested, or referenced in this site. IVF.net does not endorse or recommend any of the medication, treatment, clinics, job positions or candidates described, mentioned or discussed. IVF.net respects the confidentiality of data relating to individuals and visitors to the site, including their identity. All contents of this site are subject to international copyright laws which prohibit any use of information from this site without permission. 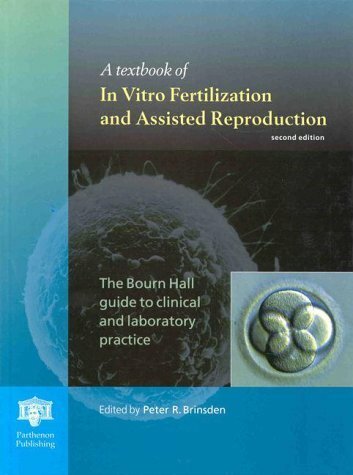 The content of this site, including but not limited to the text and images herein and their arrangement, are copyright © 1997- IVF.net. All Rights Reserved. Our website hosting service is Media Temple. Contact information for Media Temple can be found at http://mediatemple.net/. Our ecommerce payment gateway is RBS Worldpay.